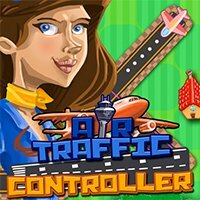 Control the traffic at the local airport to make your salary. As the airport expands you make more money but your job is even more difficult. Avoid any accidents to keep your plane job.